Spend Sunday afternoon aboard Spirit! 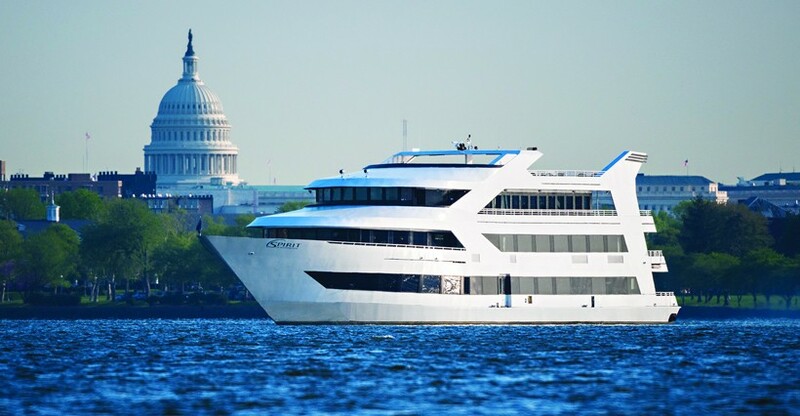 Dine, dance, and delight aboard the Spirit of Washington DC! Let the Spirit of Washington Move You! At night, Spirit comes alive with Entertainment! 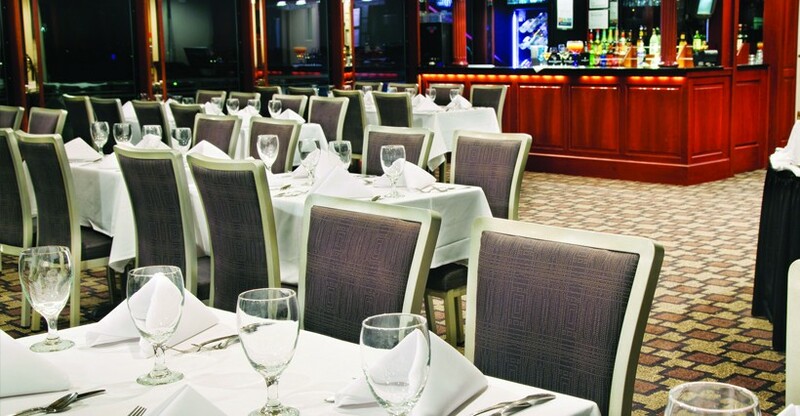 Dine, dance, and delight aboard the Spirit of Washington DC on Saturday nights!